With car of the year award in hand, Chinese owned Swedish automaker Volvo has decided to dip their feet into the small car category. 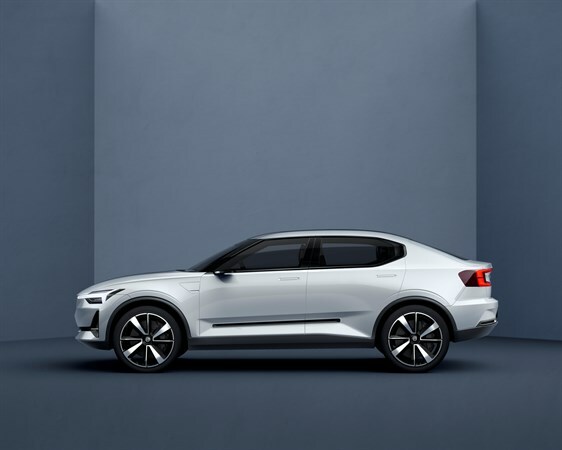 The compact modular architecture will include features already brought to our attention by Volvo including semi-autonomous capabilities, active safety, and connectivity. Volvo is pledging that by 2020 there shall be no deaths or serious injuries in a new Volvo, a promise not many automakers have set a date for. Volvo has said that, the 40.1 crossover, and the 40.2 sedan, will become the car of the company’s future. By 2025 Volvo also promises one million electric vehicles including the all new electric 40 series, and plug-in hybrid versions.With other small cars already on the market today, Volvo can see the electric vehicle trends rising and clearly have now placed their stake on the electric vehicle market..
Volvo continues to push the fact that this is not just a smaller version of the XC60 this is a completely different design based around the small SUV lovers. Concepts designs were barely altered in this design to give this new Volvo that forward motion, and edgy, futuristic look. 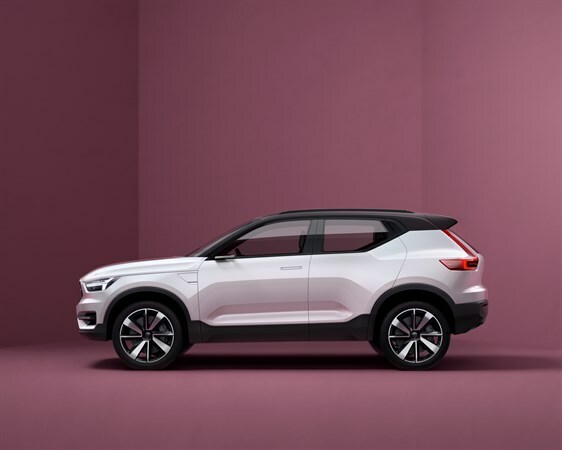 Personal opinions about the body style aside, this small car and small SUV will be turning many heads with the promises Volvo.